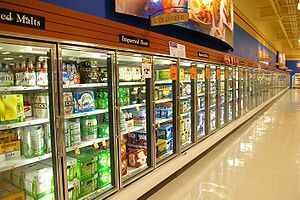 Safeway, a chain grocery store, has agreed to pay $600,000 and to implement new policies as a result of 659 stores carrying refrigerators that were leaking ozone-depleting substances. The suit was filed by the EPA and the Justice Department against Safeway for not following regulations set by Title VI of the Clean Air Act. This settlement involves the largest number of facilities agreeing to terms set by the Clean Air Act. Safeway plans to reduce leakage of HCFCs from 25% to at least 18% by the year 2015. This was part of the EPA’s nationwide campaign to reduce harmful leakage from refrigerators, and their GreenChill Partnership Program works with businesses to help them reduce their harmful emissions. Why are HEPA filters important? The human eye can only detect particles that are larger than 10 microns. Bacteria and tobacco smoke particles are both smaller than 10 microns. So while you vacuum a room, you may be missing harmful particles. Not only may you be missing them, but the common vacuum it also releases smaller particles back into the air. 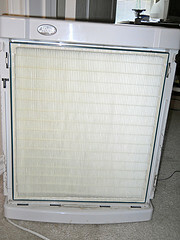 HEPA filters remove at least 99.7% of particles smaller than 0.3 microns. So while humans may not be able to get rid of all of these particles, HEPA filters can. These filters help maintain the health and safety of individuals and workers who spend time indoors. HEPA filters help prevent skin irritation and breathing issues, among other issues. That is why HEPA filters matter. Recent tests have found that a proposed new coolant mixture for cars is actually more flammable than the old mixture. 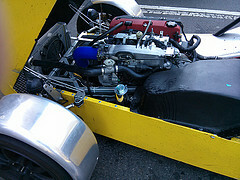 R134a coolant is being replaced in Europe by 1234yf coolant. One reason form the change is that the new coolant is supposedly better for the environment. France has already banned certain cars from the country for refusing to make the upgrade. Critics say that the new coolant is less safe because it poses a significant fire risk during certain types of head on collisions. One study found that non negligible amounts of toxic hydrogen fluoride gas were also released in the car upon impact. 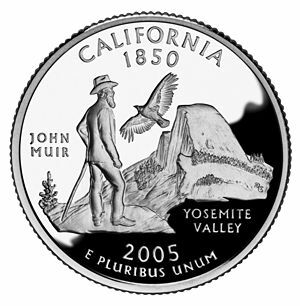 Since California is a benchmark for the rest of the country with regard to cap-and-trade and other environmental procedure and policy, it seems fitting that a new group has formed to help retain it’s reputation. Newly formed, CODA (Compliance Offset Developers Association) strives to help people needing assistance with regulatory and compliance-based issues with their projects. Mainly project developers will use CODA, in addition to the already formed ARB (Air Resources Board) and the like to determine was of moving around the offset market when pursuing present and future endeavors. Since many millions of offsets (approximately 200) will be anticipated by the year 2020 it is important for groups such as CODA to exist. This allows for transparency and ease of understanding complex issues in the arena of heavily regulated industries that these very groups serve. Calling the repair man when something goes wrong with your home air conditioning unit is the first thing on your mind when your something goes wrong. 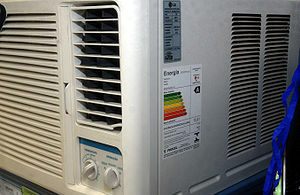 However hold the phone and do some do it yourself work by following these tips to save yourself from going over your budget with a/c units.To begin start by referencing to your owners manual and follow the guidelines there. If a solution to your problem can’t be solved by reading the owners manual check if your air conditioning unit has symptoms like a doctor would for a remedy in not having cool air, and when a room’s temperature quickly fluctuates from being too hot to too cold. If all else fails call a repair man from a company such as Sinclair knowing that you spent your time wisely trying to fix a problem that is not a do it yourself self job and requires expert help. 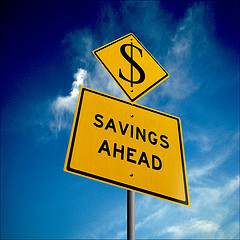 Lighting accounts for a substantial percentage of your utility bill. Systems are available that can help you reduce this expense. Methods range from customizing lighting levels to the environment to automatically dimming and even turning off lights when they are not needed. Upgrading your lighting control system will often pay for itself over time. You may not have to replace your entire system, an upgrade of your sensors may be all that is needed to save those excess lighting costs. Sometimes, simply reprogramming your timers and sensor durations will be enough to make a noticeable difference. 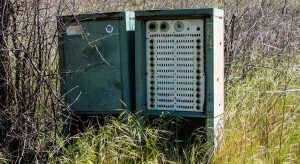 Out-of-date controls systems costs building owners millions of dollars annually. Energy is wasted making rooms too cold, or too hot. That can lead to more than just discomfort for people, because electrical systems also need steady temperatures to function at their peak. An old controls system will not do that consistently. Its failures may not always be obvious, but a need for comfort during off-hours, or a sudden failure, will make the flaws in a Building Automation System — BAS — obvious. Comparing the performance of a BAS to peers in similar buildings can help make the need for a new system clear. If a BAS is 10 percent to 20 percent less efficient, the need for a new system is clear. If it is worse than that, even more dollars being sucked out of the maintenance budget. If making a peer comparison is difficult, see if costs are growing, and if there are costs that are not measured in dollars, such as extra time spent responding to complaints about comfort. If parts for the BAS are so old they are only available on EBay, again, it is time to think about a new, efficient system. The goal is not just to get the system to where it should be, which still may cost as much as 40 percent more in energy as a modern BAS, but to make the controller as efficient as possible, easy to adjust and easy to fix. Invest the money where it will make the difference: in a new BAS, not in endless tinkering with an old one that at best will still cost more. 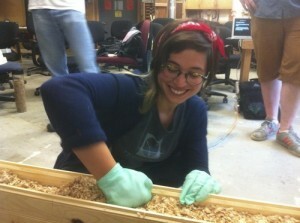 Two RPI graduates have comes up with a way to grow mushroom insulation to form insulated panels for construction. It sound like a crazy idea but no mushrooms or spores will pop up outside the panels. They use steam to stop the growth once there is enough material. They are still in the product development stage. They were able to start their company with money received from grants and contests for new ideas. They are working on development in an invention incubator. Their model project is called the tiny house. One problem which needs solving is the low R-value of this material. Their mushroom panels will need to be thicker than those currently produced using synthetic foam but this will be a huge improvement. 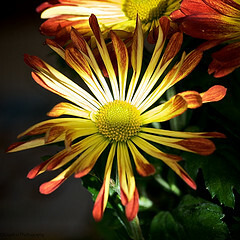 As a natural product it has a much lower carbon foot print. The air quality in a house constructed this way shoul be better. The other problem they need to solve is reducing cost. They are not selling the panels yet but if they did they would be more expensive than the synthetic foam panels. They have found another use for this product. It is currently being sold as packing material. If your company has a refrigeration system, it will pay you in time and money saved to install a refrigerant tracking system calld TracRef. Go to Polar Technology’s website www.refrigerantauthority.com to see if this system will work for you. Companies are responsible for complying with State and Federal regulations re, refrigeration systems and can be fined for noncompliance. 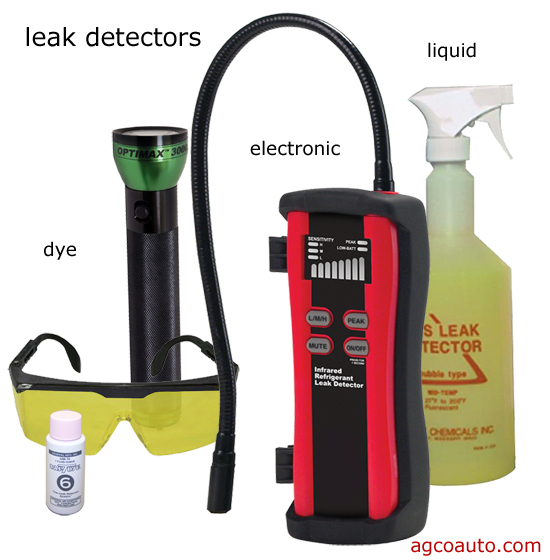 It is important to be able to detect leaks in your system. Leaks of refrigerants can also be life-threatening as well as costly. A good way to detect leaks is by using special soap formulations to actually be able to see some leaks. See the website www.contractingbusiness.com to find other ways to detect refrigerant leaks. What does the Reverse Supply Side Economics says about the future r-22 prices? The theory of Supply Side Economic was to stimulate consumer demand while also increasing spending,, raising taxes and stimulating the economy. The “Demand Side” stated they would have to buy more products that producers would have to manufacture. Now there is another theory which is Reverse Supply Side Economics, this theory was for those that just wanted a singular outcome without any regard to the market dynamics that are directly towards regulation. The EPA uses a vintage model that is to anticipate the adjusted demand based on ongoing supply restrictions. The EPA is mandating the end of one of the most widely used refrigerants in modern times by the year 2020. The market is going to fall like dominos to this outcome. There will be shortages of R-22, Increased prices of R-22, Increased maintenance events to convert R-22 to replacement refrigerants, then the scrapping of perfectly good systems for systems that use new refrigerants. The ending to this beautiful story is that the consumer gets stuck with the bill that the government should have handled. In 2020 there will be no HCFC new refrigerants produced. There will be a massive supply of R–22. Its up to us on how this goes. Be prepared!